This thread is for mod releases only! All discussion and questions about how to apply the mods should be posted in the discussion thread. You can always find all known tools used for modding Teatime games in the first post of the [Mod Discussion Thread] Teatime Games. Last edited by Inquisitor; 07-14-2009, 10:15 AM. As the name implies, this will remove the mosaics from the girl and the guy. While it looks decent with the girl, the guy's private part will look quite interesting since Teatime didn't bother to give the poor dude a decent texture. Installation instructions can be found in the readme.txt. a patch to make normal webcams work with the game, thx to sosola for posting it in the discussion thread. just extract it to your game directory and use this exe instead of the original one to start the game. Last edited by MoreDread292; 06-27-2009, 02:40 PM. Note 1 : You must Copy the game exe Launcher to your game folder or you will get "DSETUP.DLL is missing" error msg ! installed or regional set ! 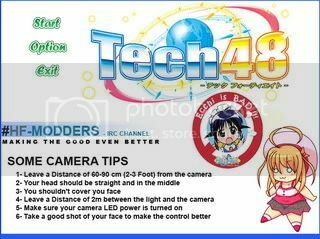 - Renamed game name process into English (To Support modding) : "Tech48"
Last edited by TheShadow; 03-08-2012, 12:09 AM. uncensor done by THE Maliwei777! Last edited by Cyber Hunter; 04-20-2010, 08:31 PM. This is male uncensor for Tech48. Edit: Now updated to v1.1 with new texture that matches skin color better. EDIT: Updated and improved version 2.0 below. If you like you can still use v1.0 but I recommend using v2.0 instead. Last edited by profundis; 07-23-2009, 07:12 AM. I have released v2.0 of my female uncensor. It contains feet modification as well (real toes). This is a repost of the male uncensor posted by gaikerx. I personally prefer the one by profundis. I just reposted this one in the mod release thread for easier reference. Author: 누구야 and HF modders. Thanks to: 누구야, HF modders and gaikerx. 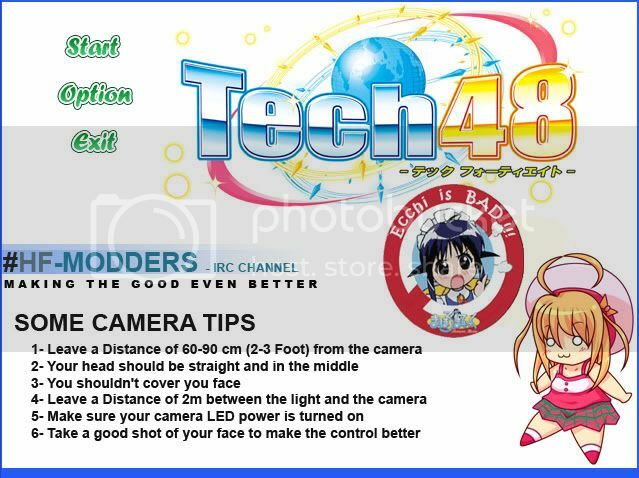 Read the Tech48 Technical Help wiki! The setup will be updated if there are updates to any of the included mods or if new essential mods are released. Stay tuned!